Some gameplay of me doing the ultimate gameplay surprise. 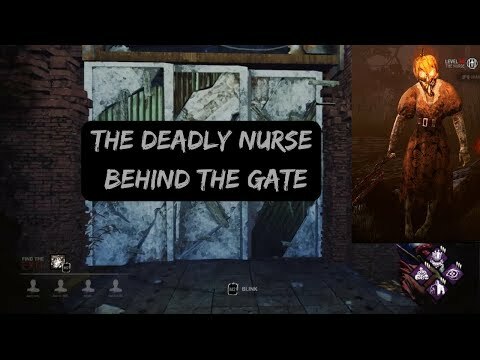 A Insidious NOED Nurse hiding behind the gate the survivor is opening. I think I've seen someone else do this first, good gag though.